We ship to anywhere around the world! Enjoy FREE shipping within the UK mainland for orders over £10! 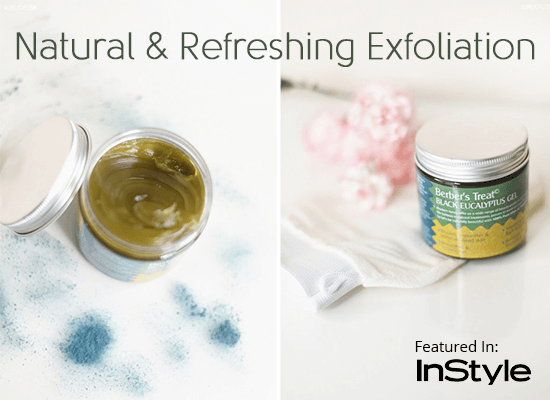 Natural & Organic Skincare for All Skin Types! Cut out the chemical beauty products and choose natural and organic ones! By doing so, you are not only supporting the world as a whole, but you are actually giving your body the benefits that nature intended it to get. Everything you put on your skin finds its way into your body, let that be natural products! Authentic products from Morocco available today. We are proud to offer only natural skin care products. Berber's Treat is a part of Cloveree LTD Registered in England Company No. 9852277.